A lucky Lotto player will be able to extend their summer holiday after winning $1 million with Lotto First Division in tonight's live Lotto draw. The winning ticket was sold at AJ's Lotto in Tauranga. 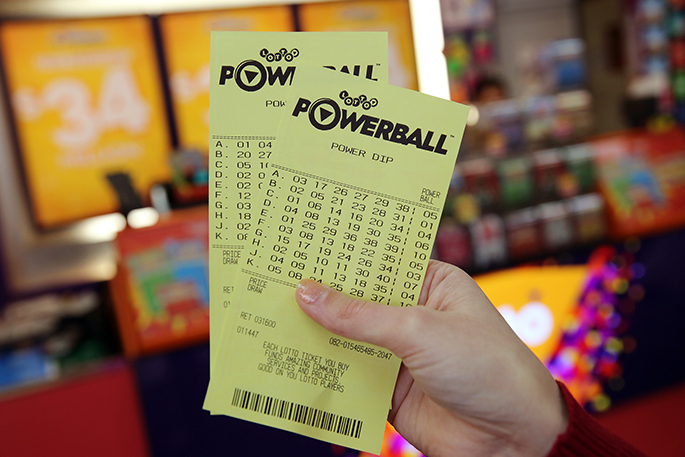 Powerball was not struck this evening and has rolled over to Saturday night, where the jackpot will be $10 million. Meanwhile, Strike Four rolled over tonight and will be $200,000 on Saturday. These boats will be used on the water during the 2021 America's Cup, then distributed to Coastguard units all around the country to help keep Kiwis safe at sea.